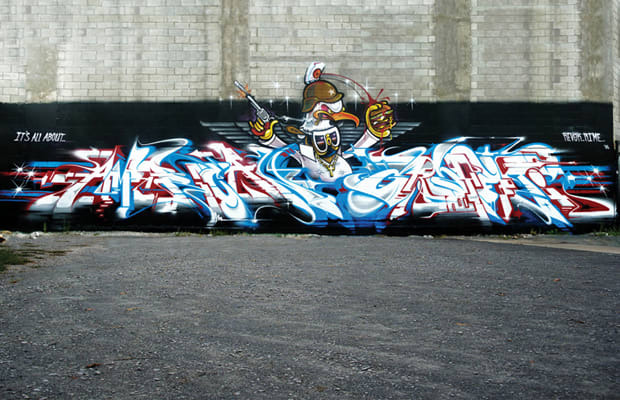 "Revok and Rime painted this just for the book. Two of the best out there. Thank you guys!"